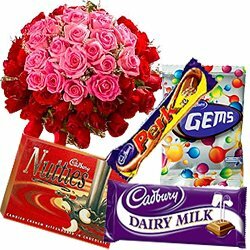 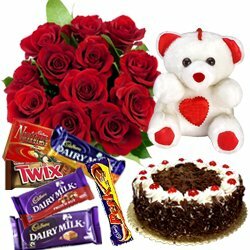 Send Midnight Gifts to Rajkot Online and pamper your loved ones by sending Fresh Floral Gifts on all occasions whether it is Birthday, Anniversary, Valentine�s Day, Mother�s Day, Friendships Day etc. 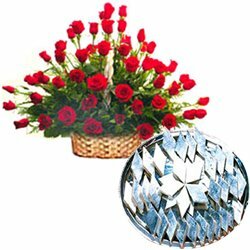 Even if you have to say Thank You, Sorry, Miss You, Just for You or congratulate someone or for offering Condolence, our website is ready with all sorts of Fresh Flowers Bouquet and Floral Arrangements that are beautifully hand crafted by Local Florist of Rajkot using variety of lovely Flowers like Roses, Gerberas, Carnations, Orchids, Lilies, Seasonal Flowers and lot more available at Low Cost. 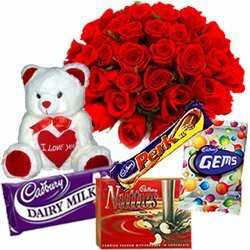 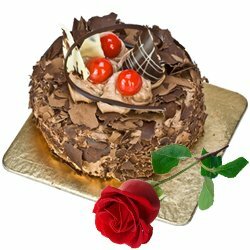 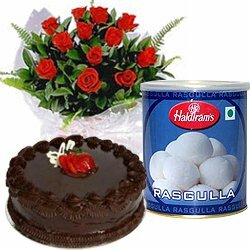 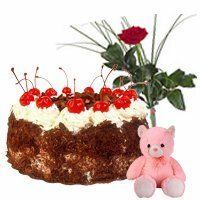 Along with Flowers you can also check out Gift items like Fresh Baked Cakes, Ferrero Rocher Chocolates Buky, Dry Fruits platter, Balloons Bunch or personalized Coffee Mugs and get Midnight Delivery of Flowers to Rajkot, Gujarat with no Shipping Charge. 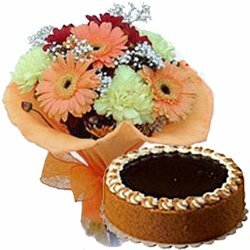 Flower is always considered the best option to extend love and wishes for friends and family. 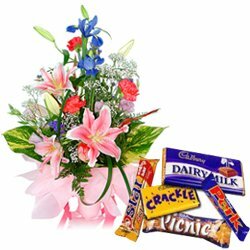 Send Mid-night Flowers to Rajkot and create magical moments in the lives of your loved ones on occasions like Anniversary, Birthday, Father�s Day, Mother�s Day etc. 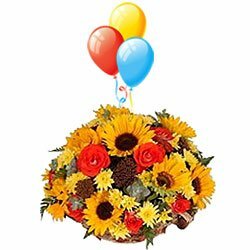 Pick from our selection of Fresh Flowers Bouquet, Bunch or Floral Arrangement comprising of stunning Red Roses in Vase, fascinating One Dozen Gerberas Bouquet and other gorgeous Flowers at a pocket friendly price. 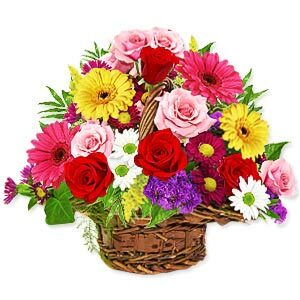 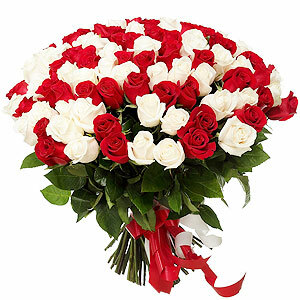 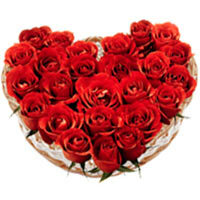 You just need to order online and get 12 O�clock Delivery of Flowers to Rajkot at no extra delivery cost. 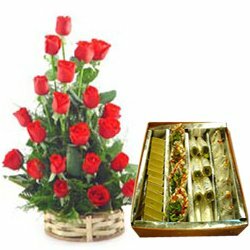 Flower is considered the best gifting option that can delight mood and add fun to your celebration. 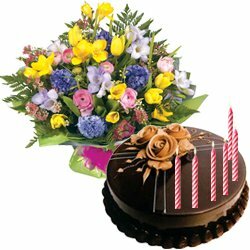 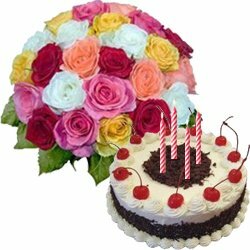 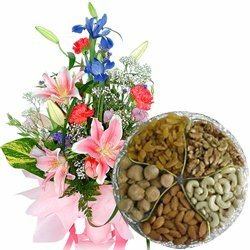 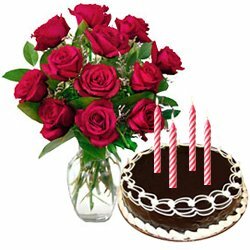 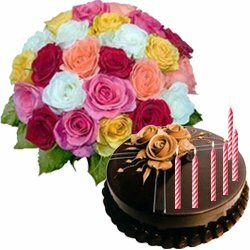 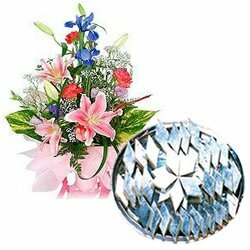 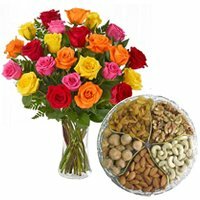 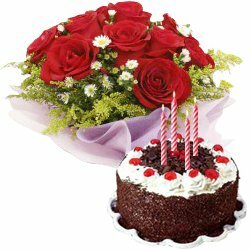 Send Midnight Delivery of Floral Gift to Rajkot on occasions like Birthday, 25th Marriage Anniversary, Valentine�s Day and make perfect impression on your loved ones. 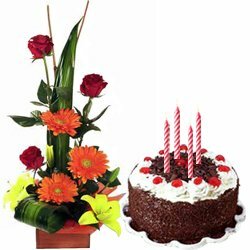 Our e-commerce website offers an amazing collection of fresh Flowers like Red Roses Bouquet, Gerberas Bunch, Purple Orchids in a Vase or Oriental Lilies Basket that are exquisitely designed by Local Florists in Rajkot at most cost effective price. 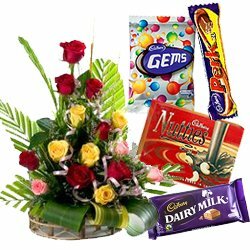 Free Shipping is provided for all possible locations across the city of Rajkot like Bhakti Nagar, Jetpur, Mavdi, Nirmala Road etc in a hassle free manner.